A few years ago, I wrote an article about “How To Save Money On Your Divorce”. 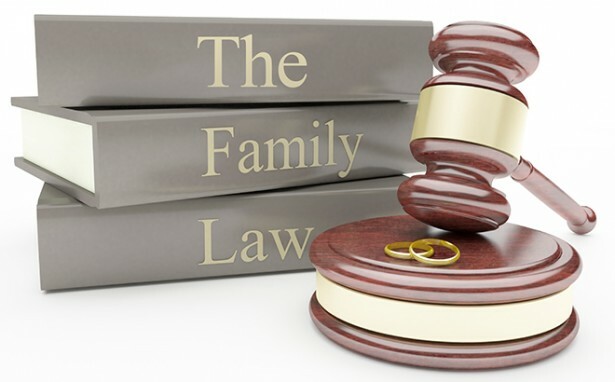 While I still stand by what I wrote in that article, I have also noticed since, based on my clients’ experiences, that picking the right lawyer for you is another way to save money on resolving your family legal issues or divorce. It was eye-opening how many people felt that their lawyer was not listening to them, was not returning their phone calls, or doing nothing to move their case forward. 1. Research. Do your own first-hand research to find the right lawyer for you. Your cousin’s divorce lawyer may have done a great job for your cousin, or your co-worker’s lawyer may have been a disaster. You may have heard opposite reviews from two different people who had the same lawyer. There are plenty of websites that will “rate your lawyer” and provide an account of someone’s experiences with a particular lawyer. Take this information with a grain of salt and meet with two, maybe three different lawyers prior to retaining one to get a feel for how they practice. You might find that your cousin’s lawyer is too aggressive for you, while your co-worker’s lawyer is exactly what you are looking for. 2. Communication. Is your lawyer not returning your calls and emails without explanation? Do you have to wait six weeks from now to see your lawyer? You should either have a discussion with your lawyer about your expectations regarding communication, or find another lawyer who can move at the pace you need. 3. Information and Advice. It’s your family law case. You should know what is going on in your case at each step. Your lawyer should let you know the next deadlines and what is expected from you – whether it is a response to or preparation of Court pleadings, or gathering your financial disclosure, etc. Your lawyer should be able to answer your questions or tell you what is required in order to be able to better answer your questions. If you do not know what is being expected of you, now is the time to ask your lawyer where you are in your case, what the next steps are, and who needs to make the next move. 4. Hand Holding and Tough Love. There is nothing romantic about any of this. Sometimes, my clients need their proverbial hands held – to be walked, step-by-step through different aspects of their case in order to understand what is happening. They need to discuss every detail and be presented with several different options on how to proceed. Other times, my clients require some tough love – a gentle but firm reminder to focus on the important details while steering my clients away from actions that only serve to prolong their case unnecessarily, cost them more money in legal fees than is necessary and only increases the stress and conflict in their case. The right lawyer should give you advice on whether or not what you’re asking for is the right course of action or whether there is a better, faster or cheaper way of achieving a similar result. Your lawyer should be able to adapt to an individual client’s needs; there is no “one style fits all” approach in family law. 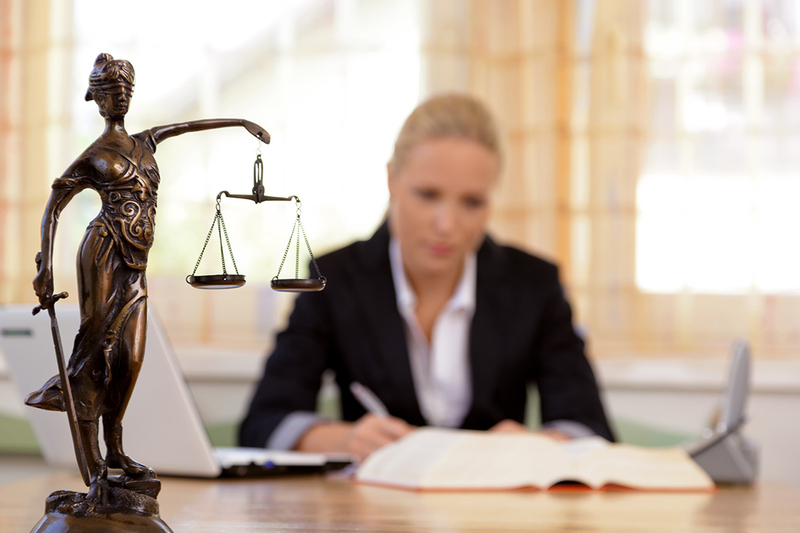 Having the right lawyer on your team is an important part of saving money on your divorce or family law case. The right lawyer will move your case forward or give you the right advice on how to proceed if the other side is the one delaying the case.